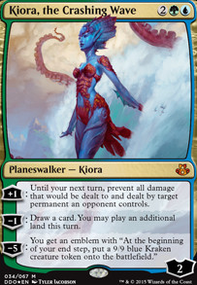 Does Kiora the Crashing Wave prevent Scuttling Doom Engine from dealing 6 when it dies? 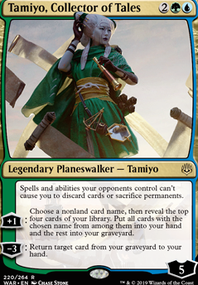 Does Proliferate activate Planeswalker abilities? Flexluthor32 on Best. Friends. Forever. Dually noted. I've made some changes to the deck since then, namely removing Altered Ego, Laboratory Maniac, Overbeing of Myth, Tatyova, Benthic Druid, and Fuel for the Cause. 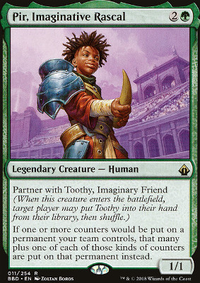 That being said, the main strategy of the deck revolves around having Pir, Imaginative Rascal and more importantly Toothy, Imaginary Friend out. 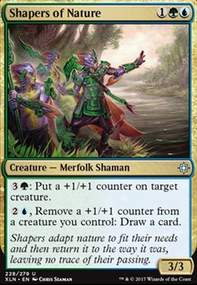 The deck revolves around +1/+1 counter synergy, but most wins will come from swinging for lethal Commander damage with Toothy. A lot of the cards are built to synergize around that. The clone effects are built to clone Toothy, the draw effects are built to grow Toothy, and Elixir of Immortality and Laboratory Maniac are in there in case I deck myself, which since the time of this, I have actually won with Lab Maniac. Elixir is in place in case I haven't drawn into an "unlimited hand size" card and have to discard down to hand size after drawing a ton of cards. 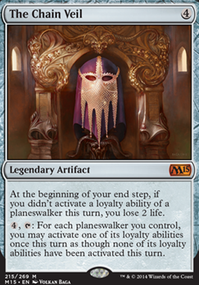 The Planeswalkers are in the deck for additional value. 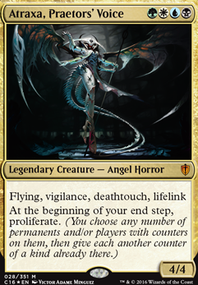 With Pir on the board, they enter with an additional loyalty counter and gain an additional counter when they uptick. Nissa, Vital Force can immediately ult after ETB which is more value for Toothy. 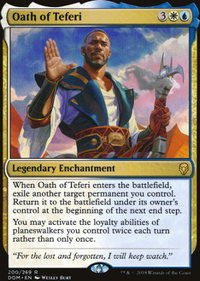 Kiora, the Crashing Wave is a meta-call in my playgroup to stop Purphoros or other commanders that deal heavy amounts of damage. The rest are there for additional value, and again in personal experience have served well, for what it's worth.